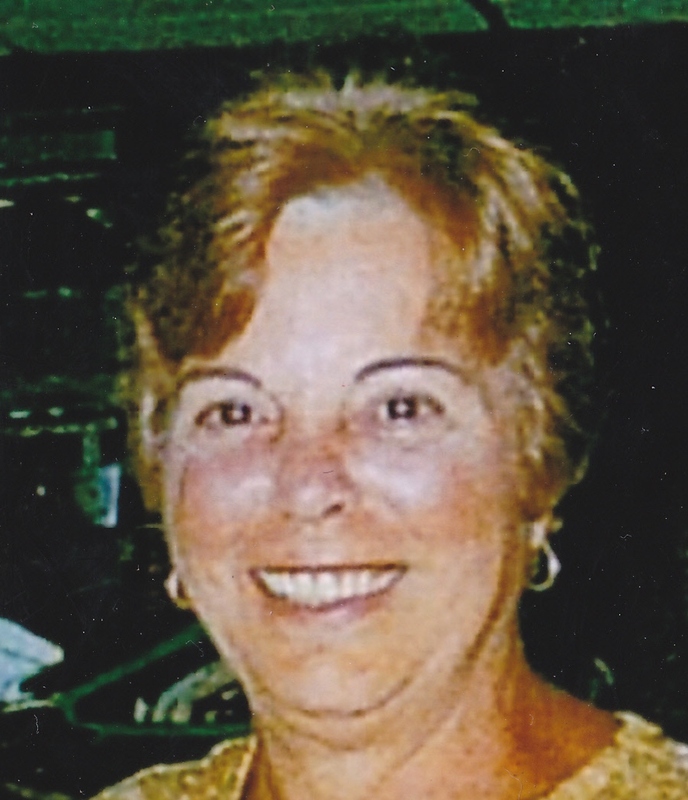 Darlene Marie Fadeley, 62, of Hookstown (Hanover Twp. ), died Saturday evening, March 2, 2013, at Heritage Valley Beaver, surrounded by her family. Born Aug. 30, 1950, in Pittsburgh, she was the beloved daughter of Harriet (Steele) Mercuri of Munhall and the late Joseph Mercuri Sr. Catholic by faith, Darlene loved children, especially babies as they loved her. In addition to her father, she was predeceased by a brother, Joseph Mercuri Jr. Surviving are her husband of 36 years, David C. Fadeley; the couple were married April 24, 1976. She is the beloved mother of David C. Fadeley II of O’Hara Twp. ; Kristina M. Fadeley and her partner, Frank Taylor, Jr. of Center Twp. and Kenn J. Fadeley of Oakdale. Also surviving are her siblings, Diane (Richard) Varhola of Munhall and Richard Mercuri and his partner, Robin Valiska of West Mifflin. and a sister-in-law, Donna Mercuri of Munhall. Darlene was expecting the arrival of her first grandchild and is also survived by her grand-dogs and grand-cats and numerous nieces and nephews. 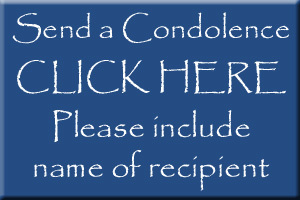 Friends are welcome to call at the McCONNELL FUNERAL HOME, 447 Pine Street, Hookstown, PA 15050, Daniel M. McConnell, Owner/Director on Tuesday from 2 to 4 and 6 to 8 p.m. where a blessing service will be held Wednesday at 10 a.m. Interment will follow in the Mill Creek Hill Cemetery, Georgetown. Memorials, in her name, may be made to the Arthritis Foundation.